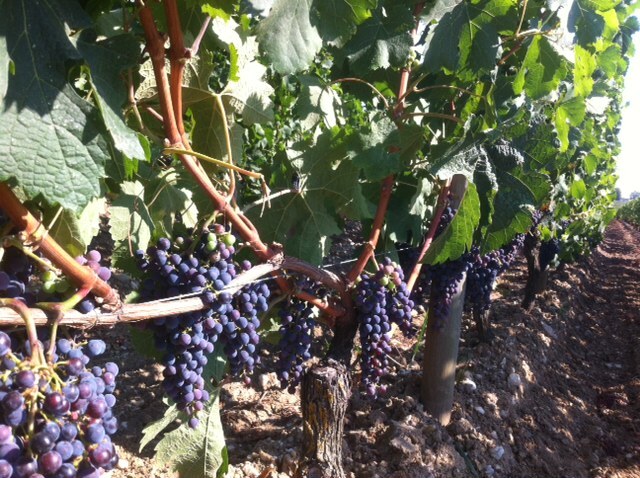 Grapes are changing colour after six weeks of températures in the 30°s (with just the occasional light rain showers). Berries are small with little juice. The dry conditions are starting to stress the Young vines. The harvest will start around 25th September this year. Fingers crossed for a good vintage. Normally vintages with a five are good years. Merlot in Pomerol and in the Gravels of St Emilion as well as the cabernets on the Left Bank (photo below at Château Latour, Pauillac). Leaf plucking (some on both sides which could lead to scorching) has taken place and desuckering. Over the first weekend of August, many berries have changed from green to red. 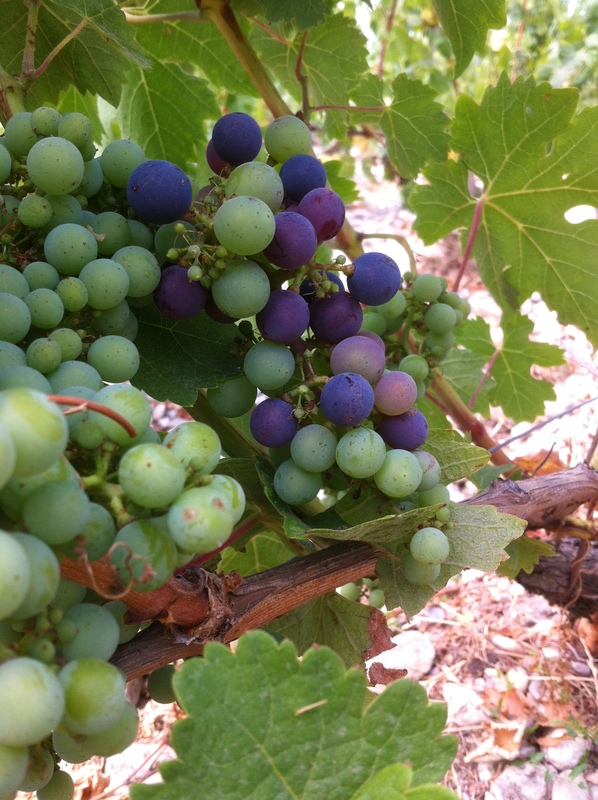 From mi-veraison normally it is 45 days to harvest. Températures have risen again into the late 30s with forecasts of storms with hail. « Fancy a lunch in one of Bordeaux’s Wine Chateaux?